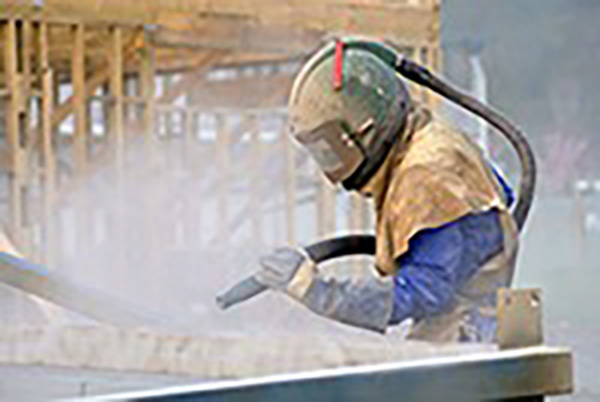 Discover what’s new in the marketplace for coatings contractors! Workshop registration includes access to the CORROSION 2019 Exhibit Hall on Tuesday and Wednesday and lunch on Tuesday. Admission into the event is included as a part of a paid Full Conference Registration. CORROSION 2019 offers an industry job fair that attracts hundreds of experienced professionals, up-and-coming talents, and graduate or post-doc candidates hitting the job market for the first time.